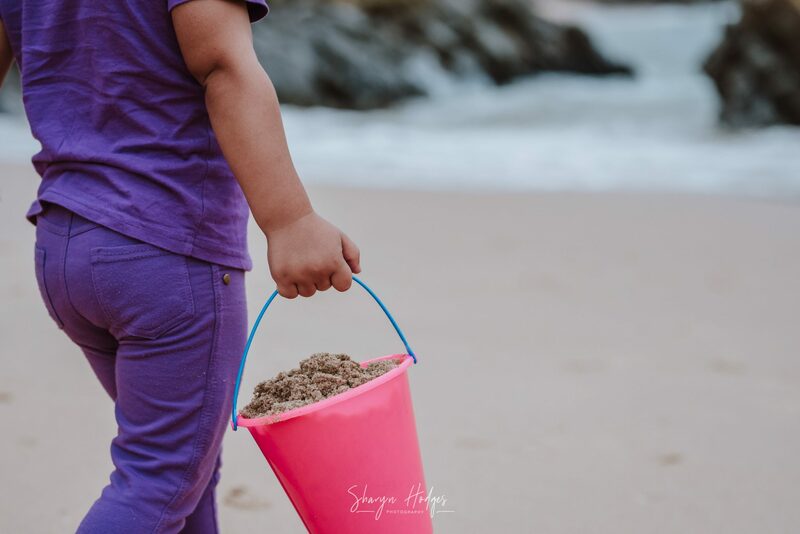 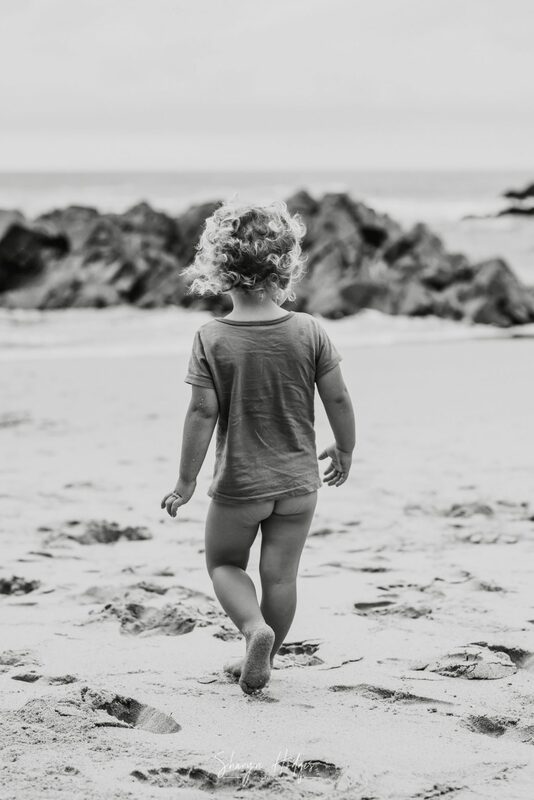 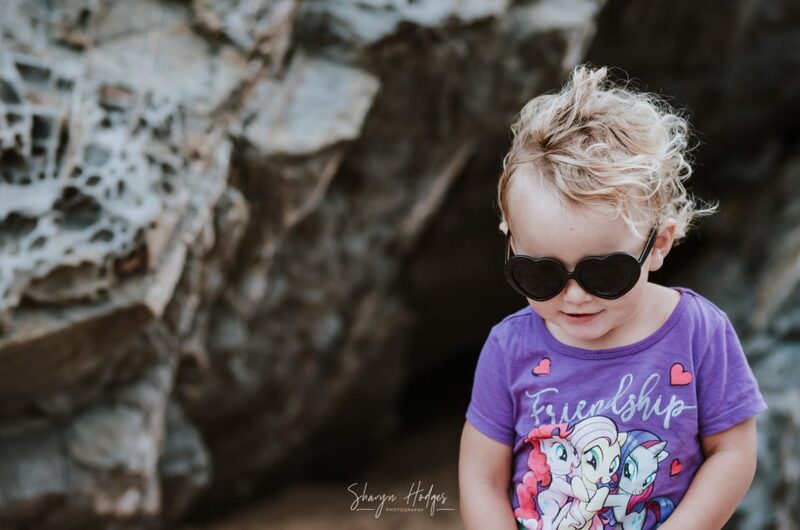 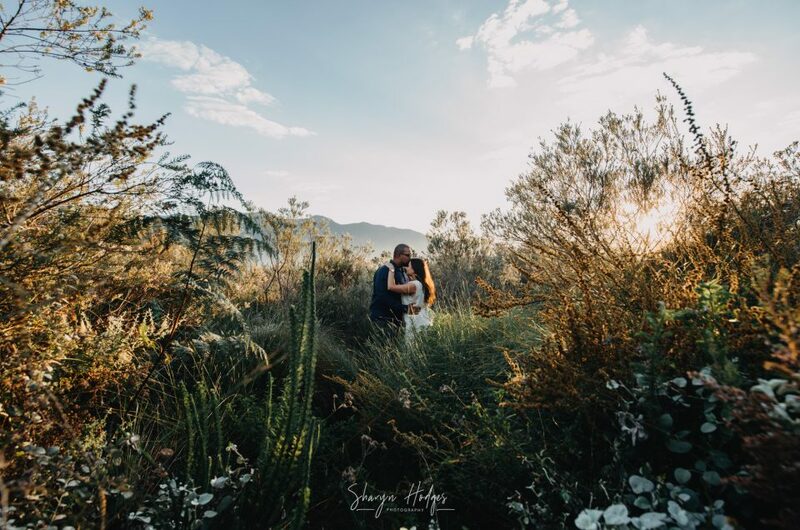 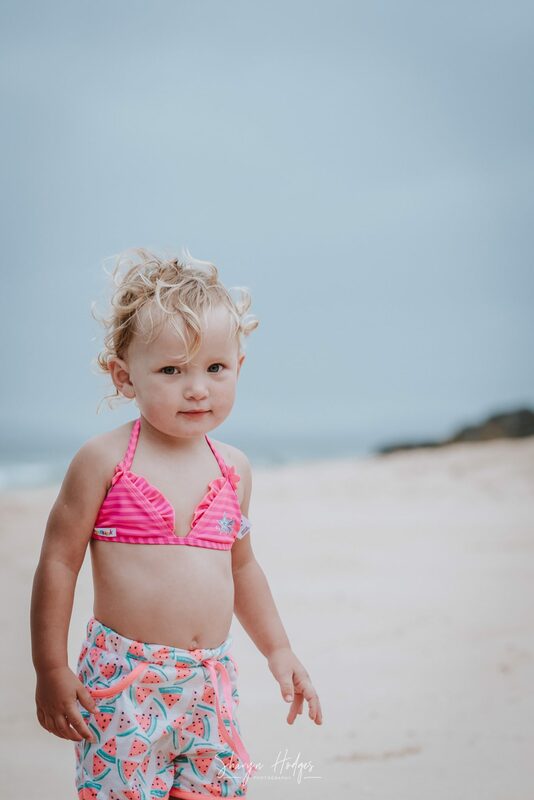 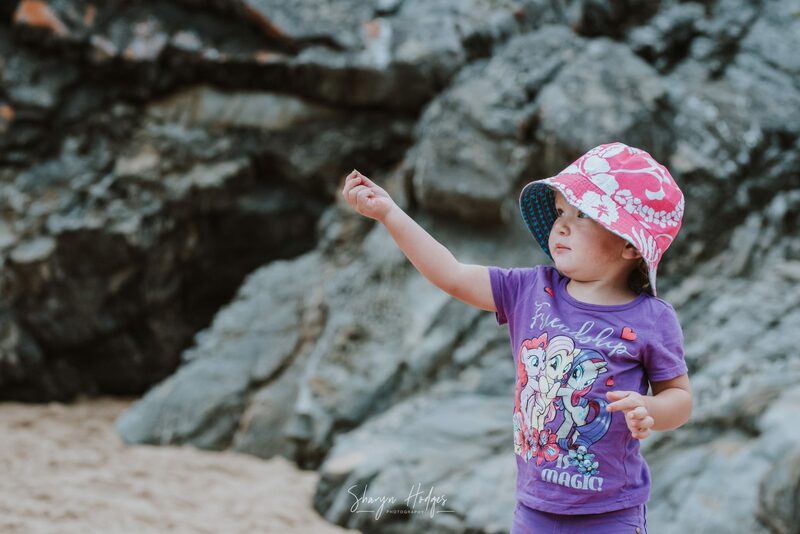 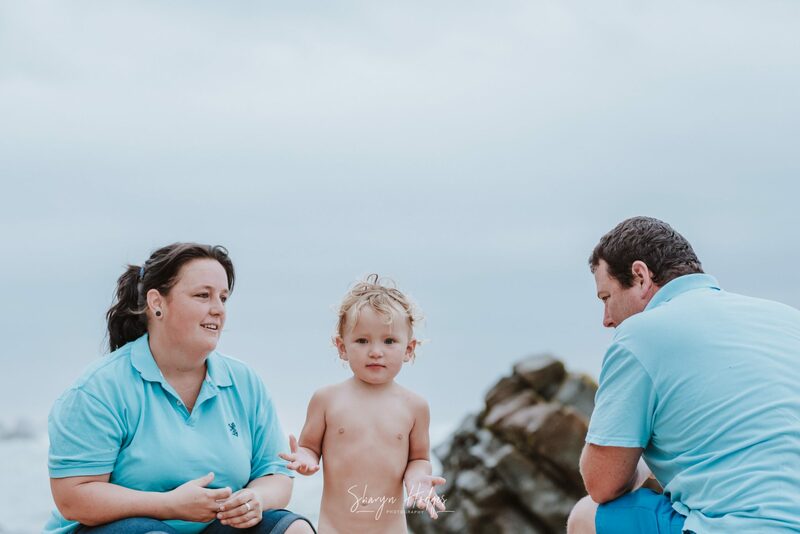 Aunty Sharyn – Melts My Heart Every Time! 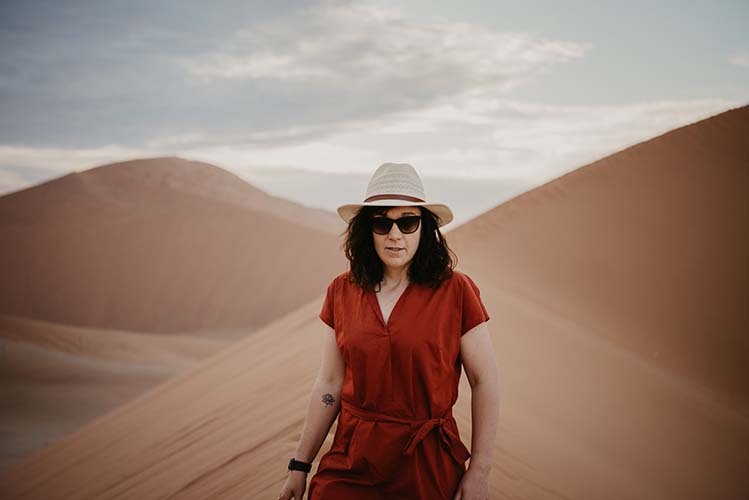 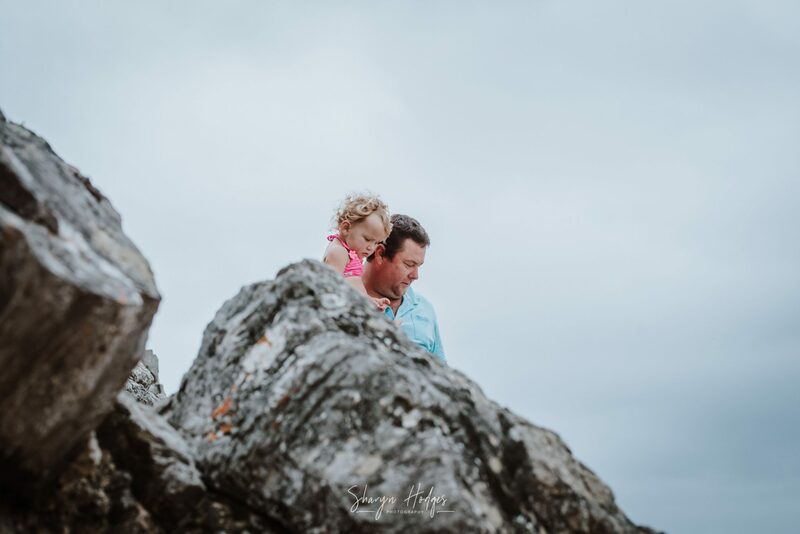 So often I miss family milestones because I am either photographing or meeting deadlines. 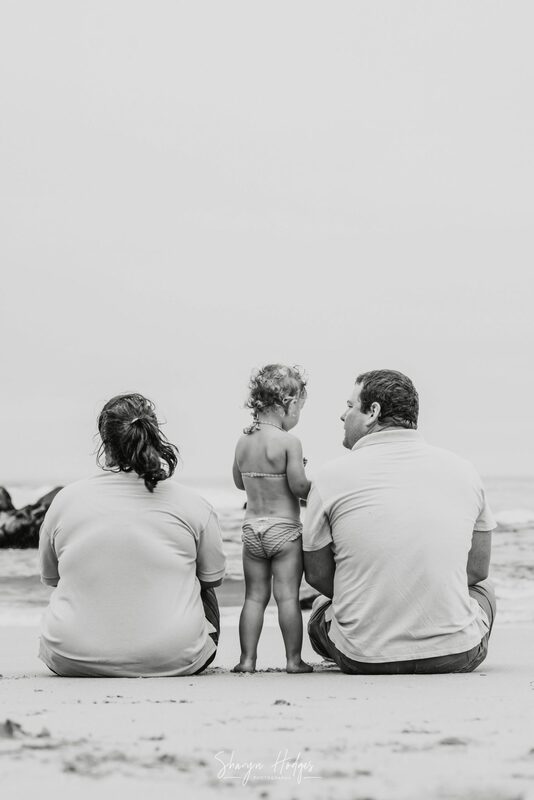 But as I previously mentioned, I want to photograph my family and friends more this year. 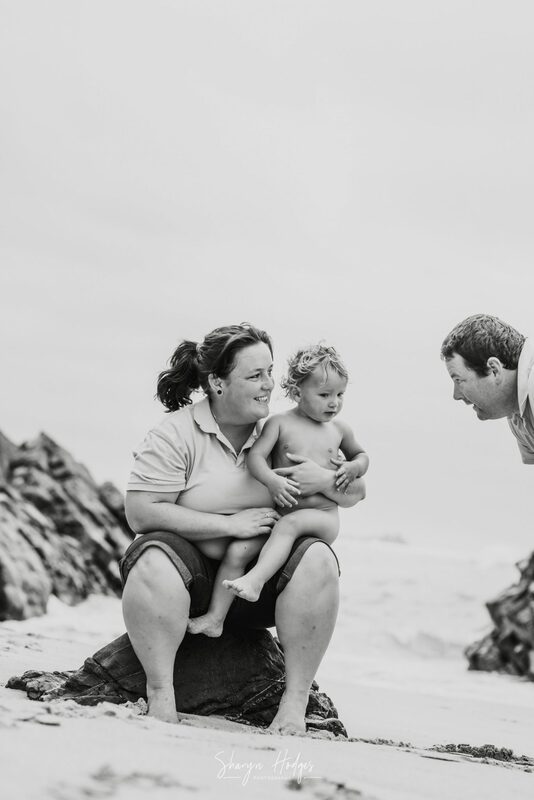 So this is my Cousin Tyrone and his family, Gemma and little cutie Olivia. 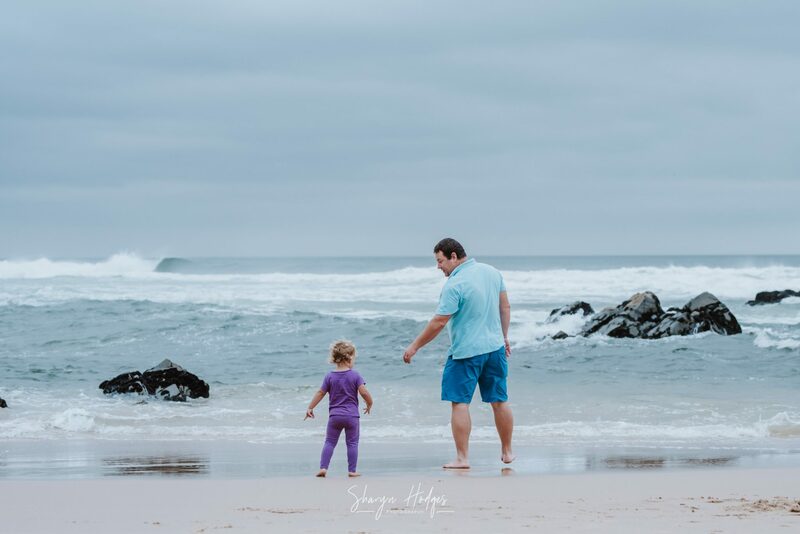 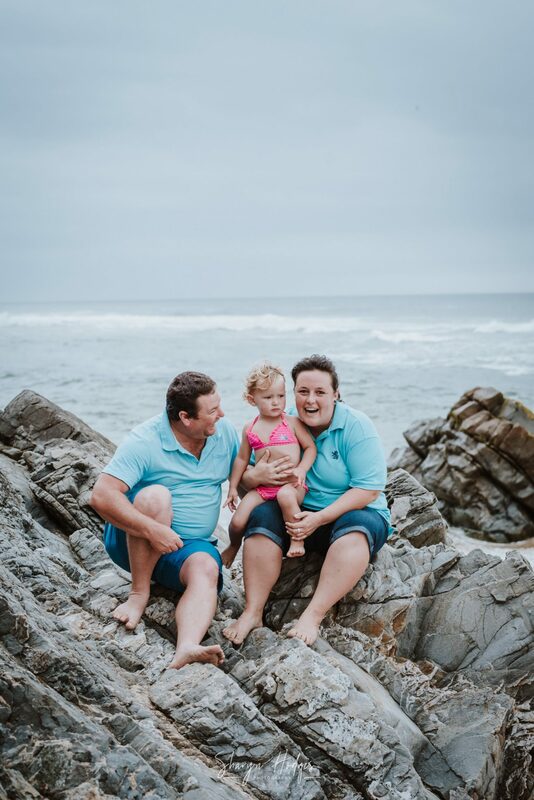 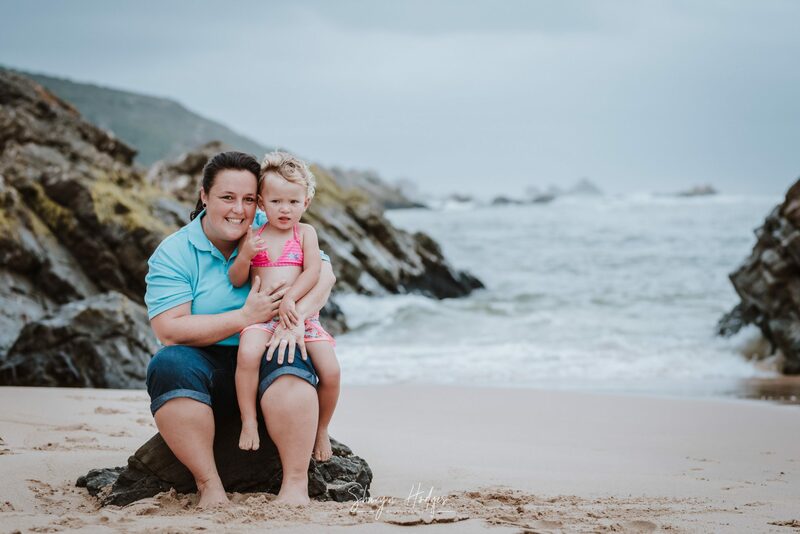 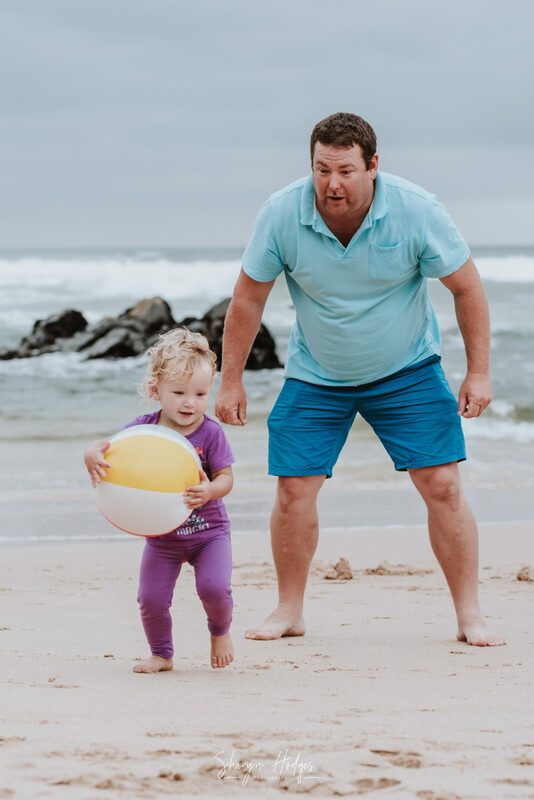 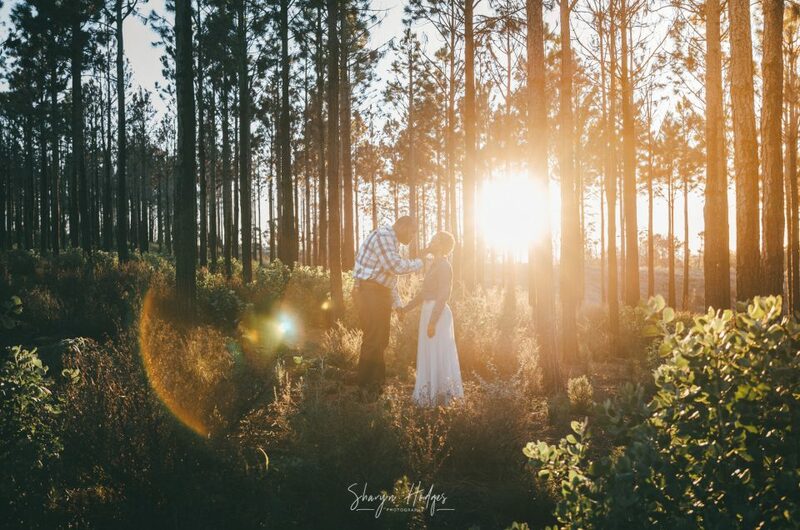 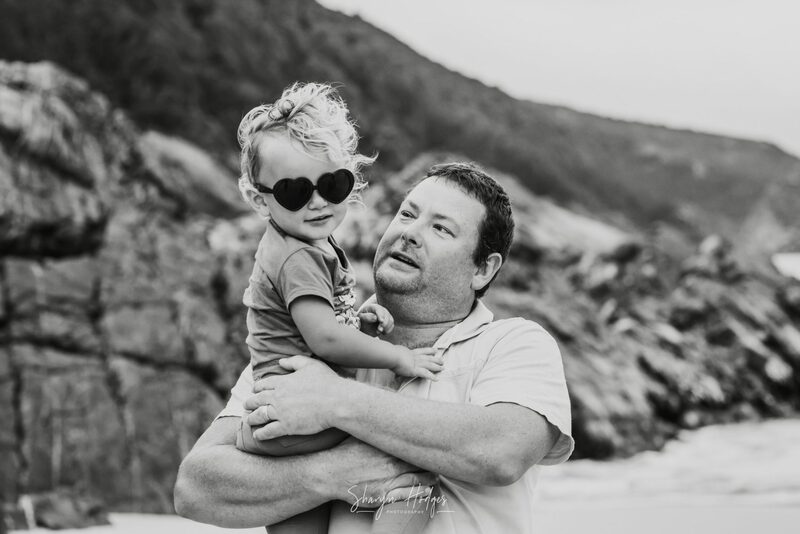 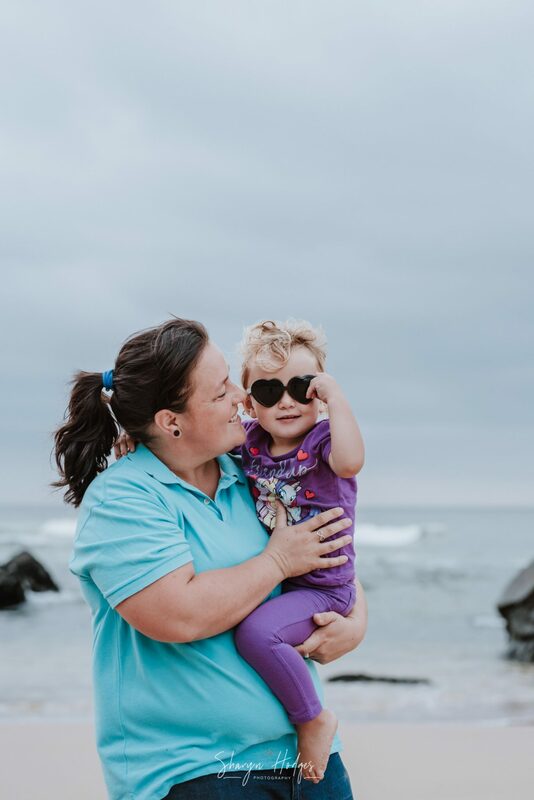 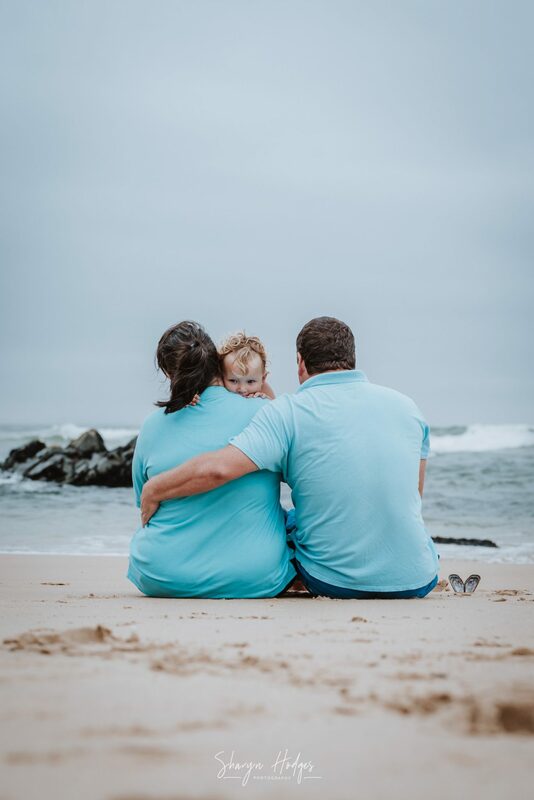 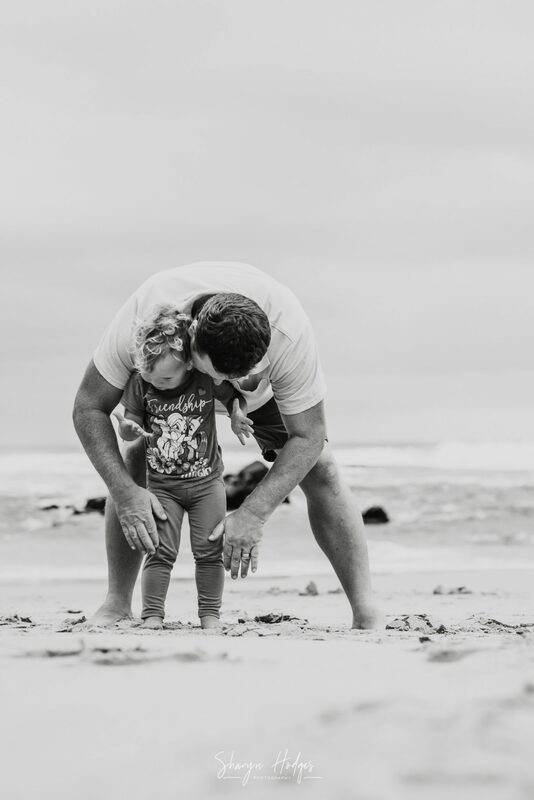 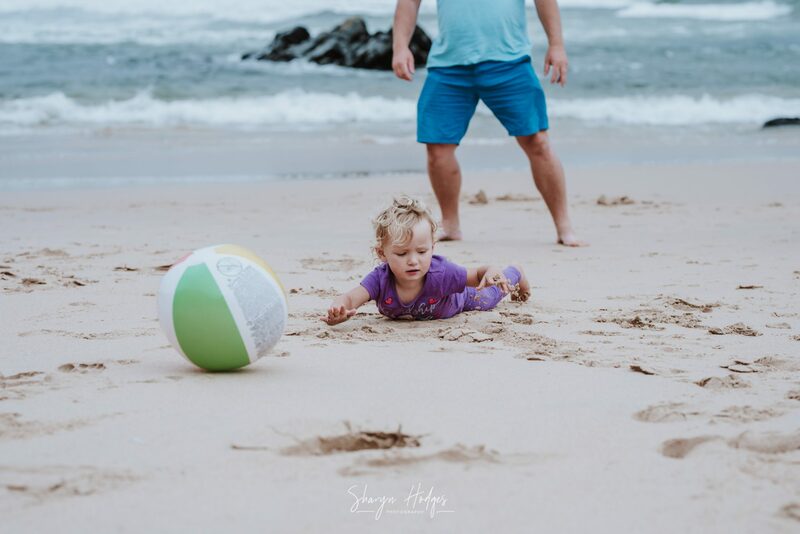 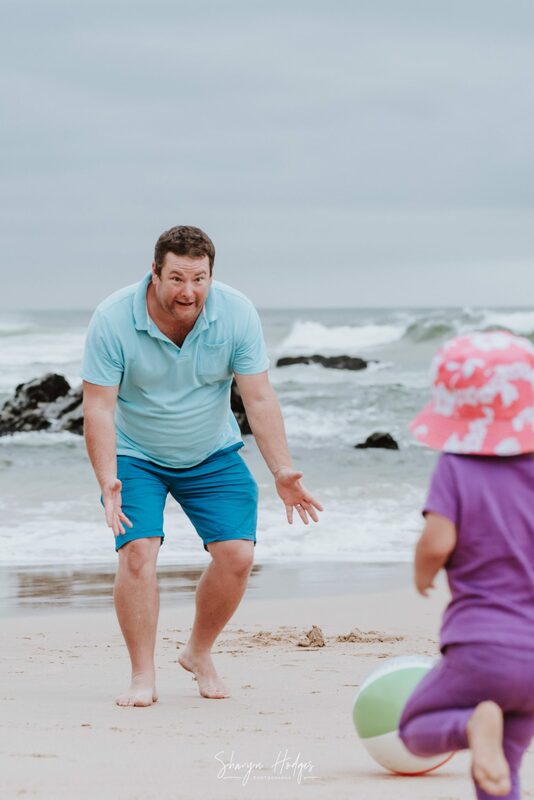 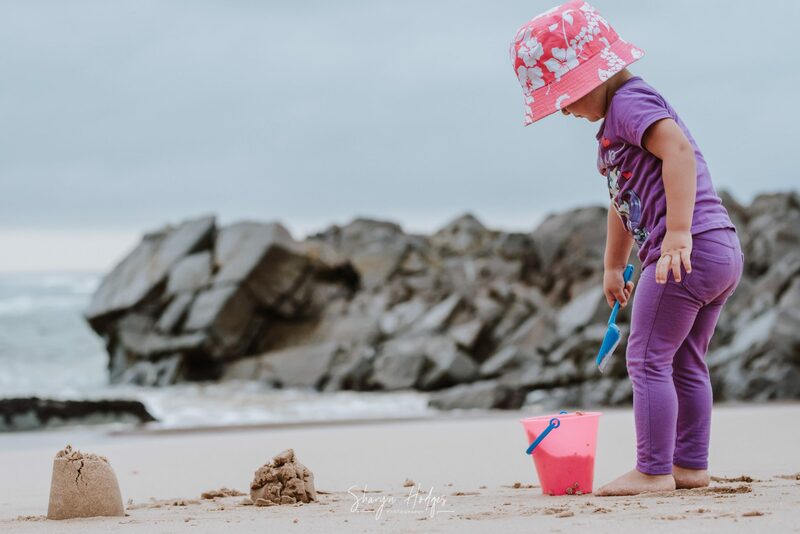 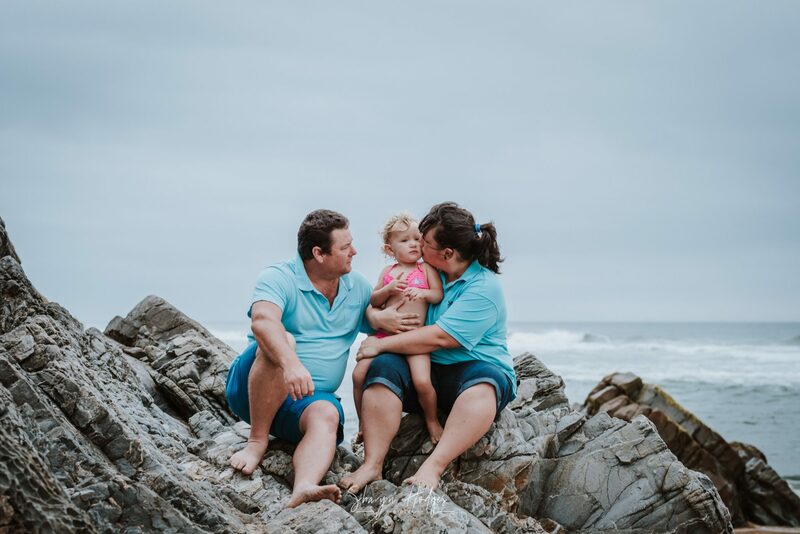 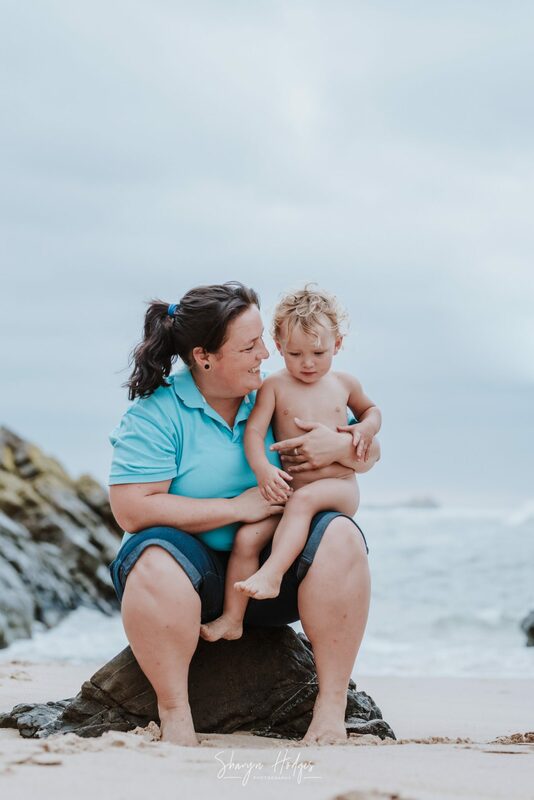 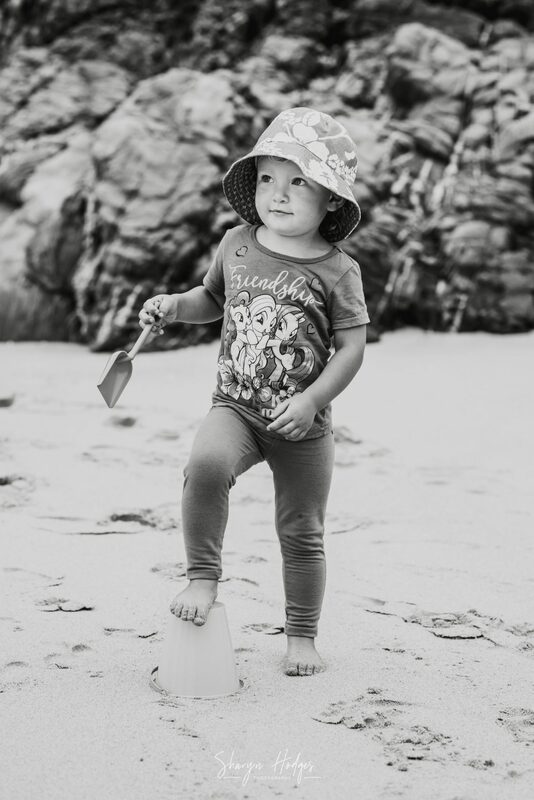 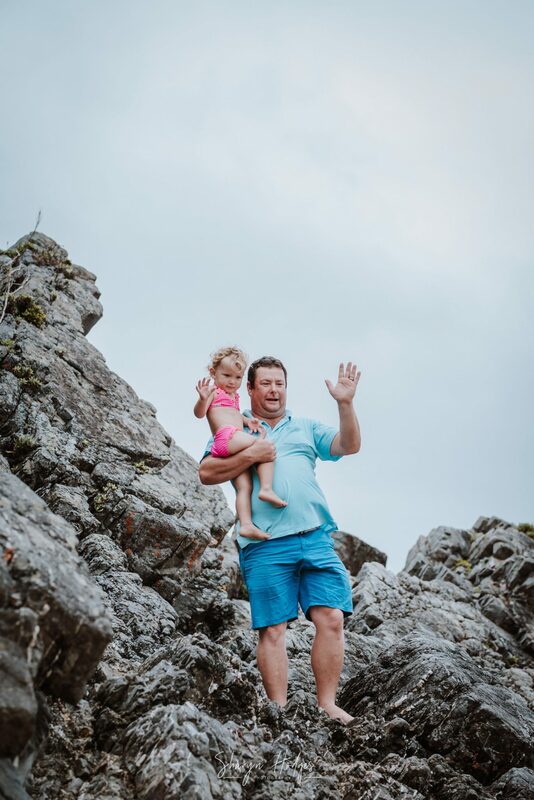 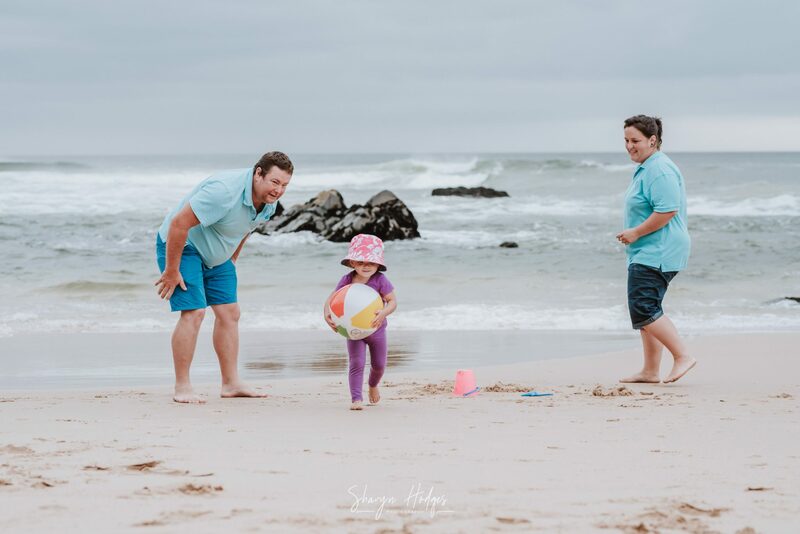 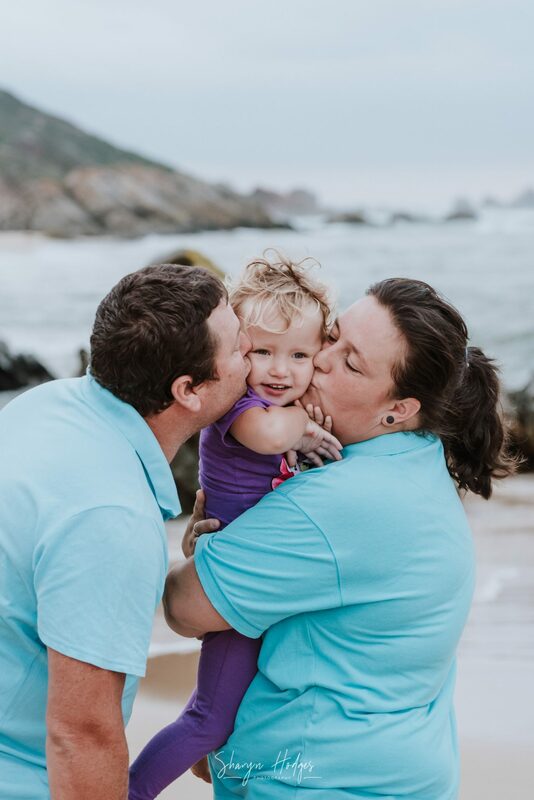 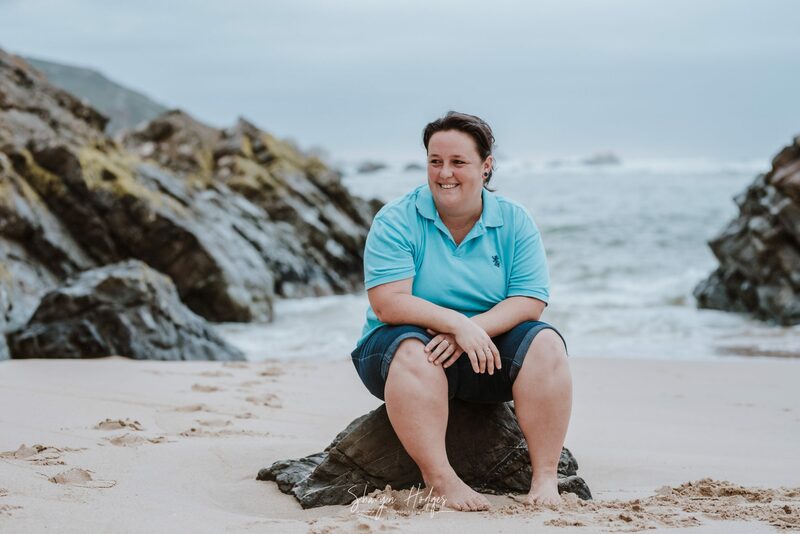 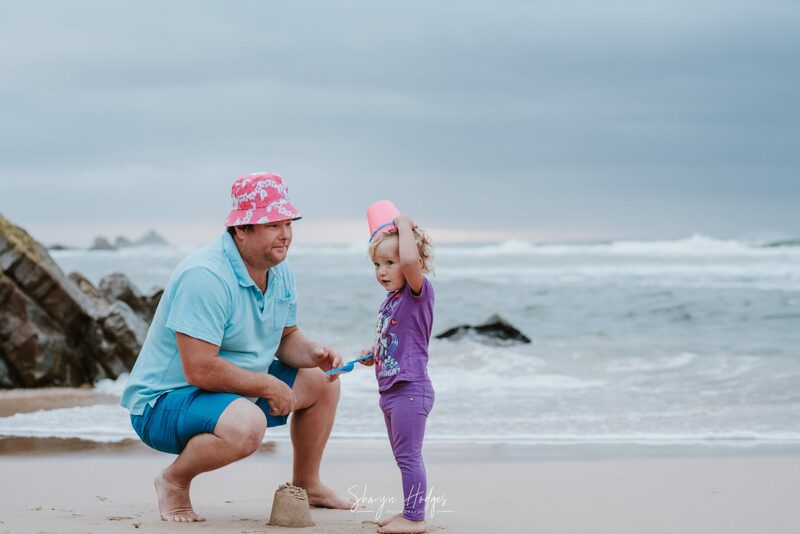 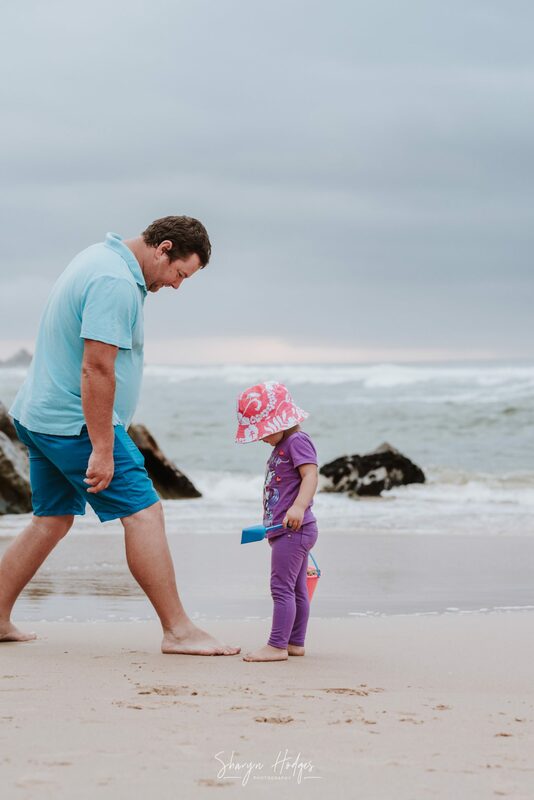 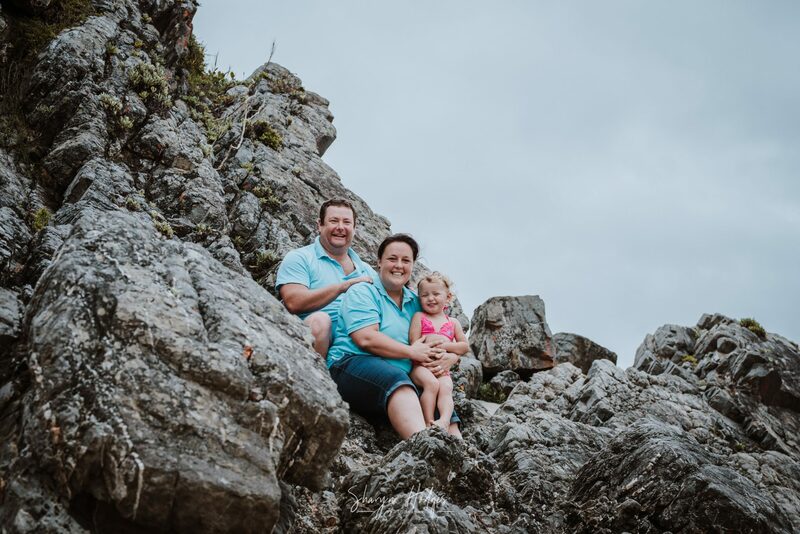 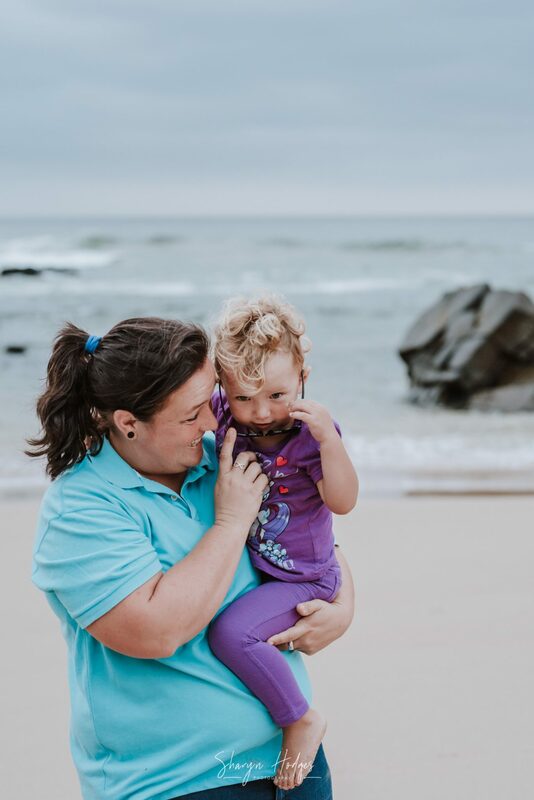 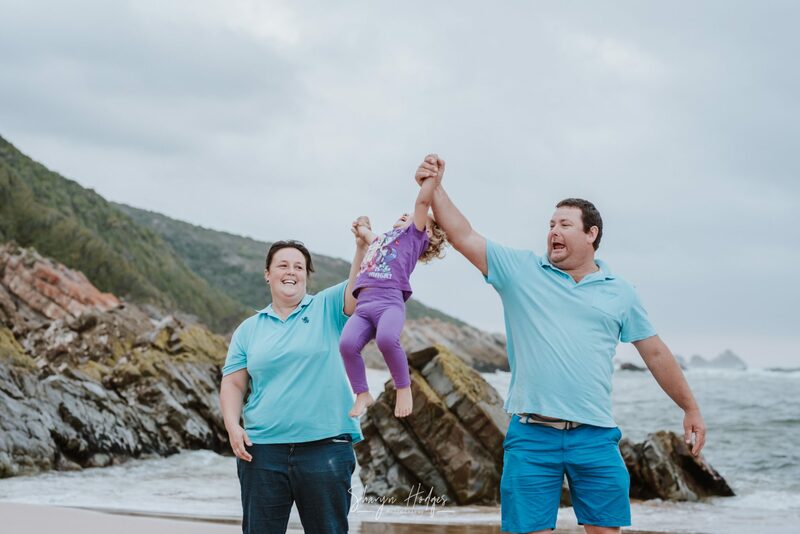 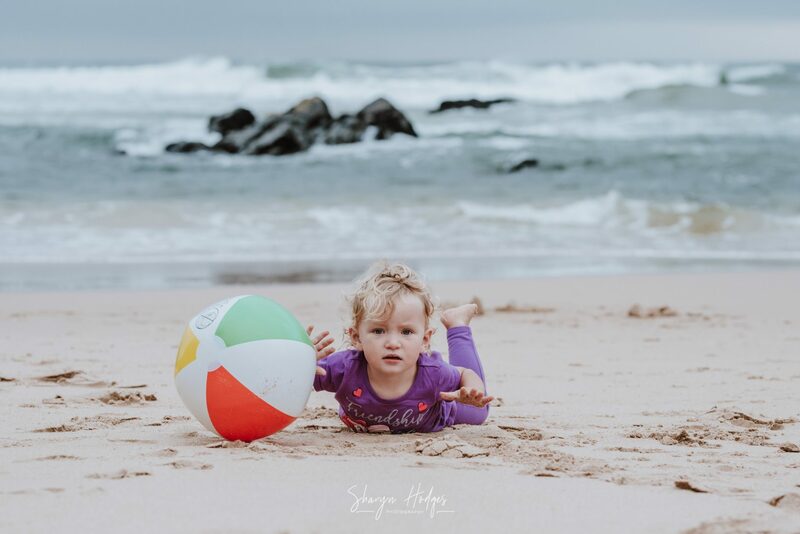 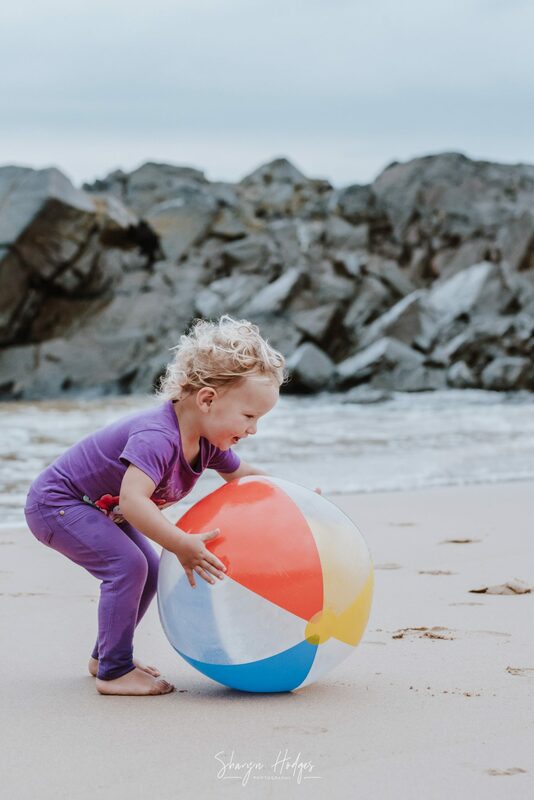 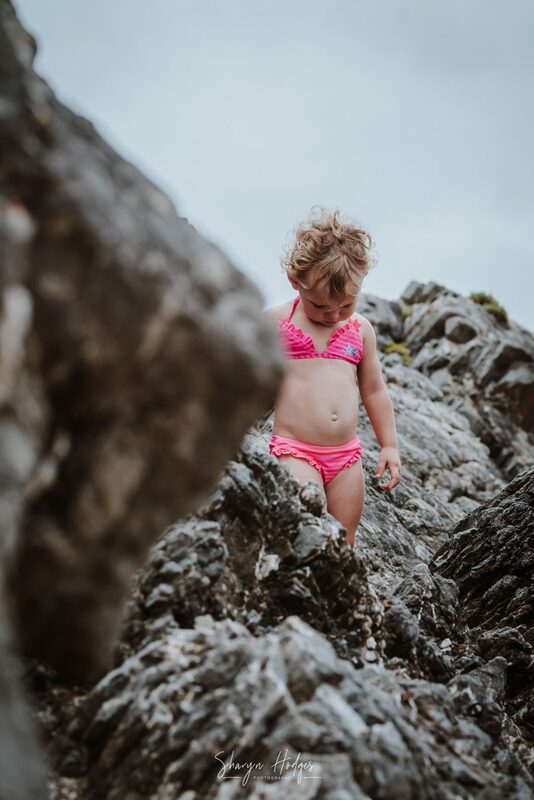 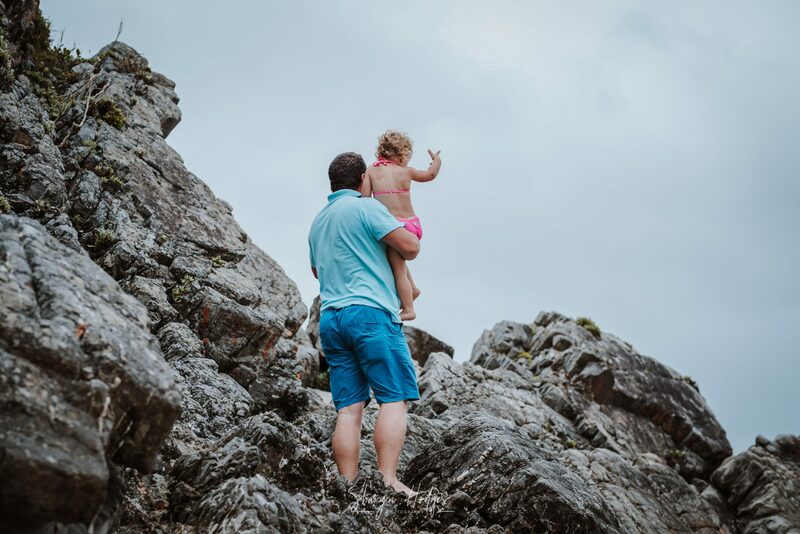 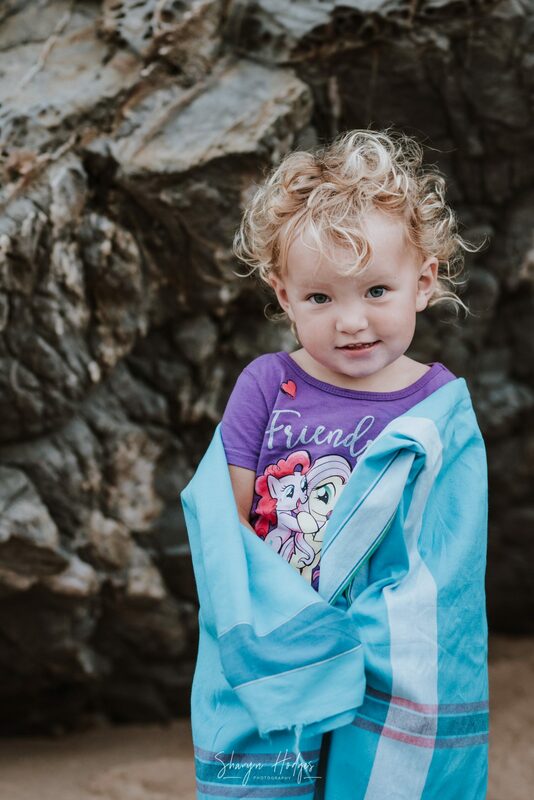 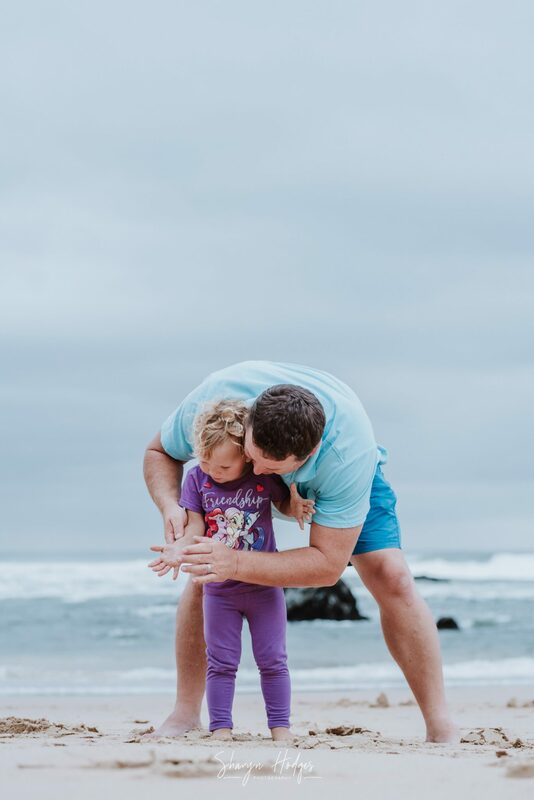 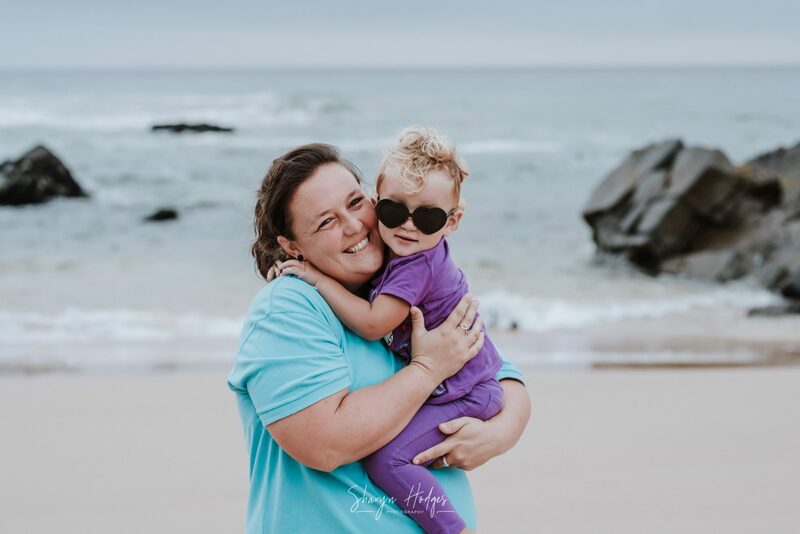 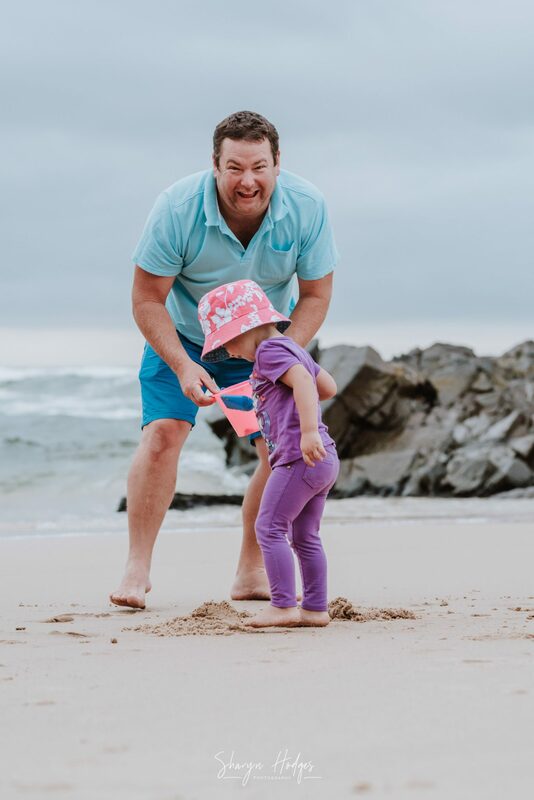 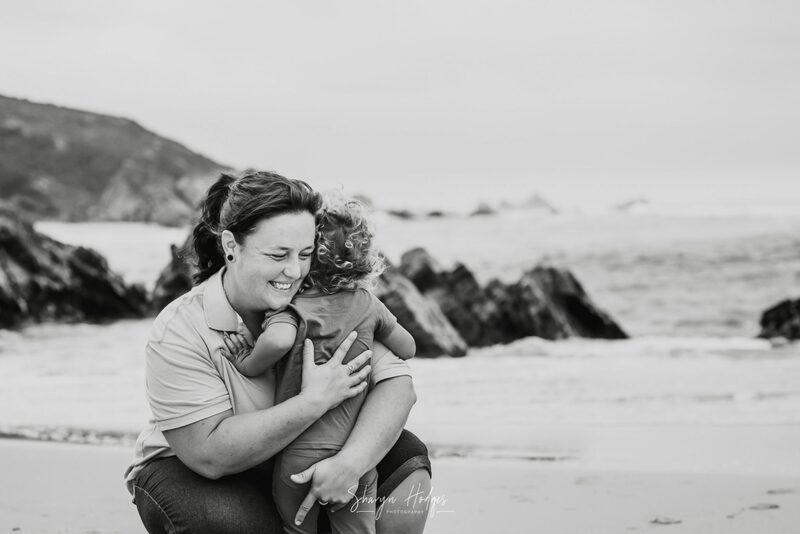 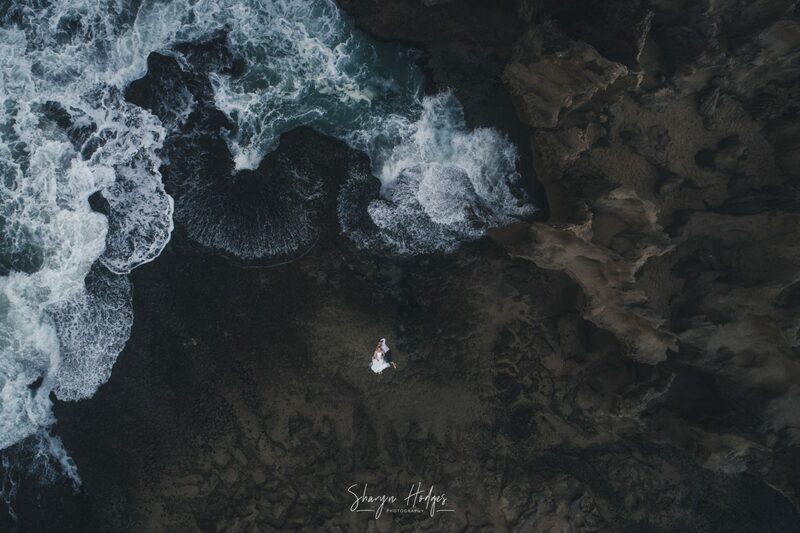 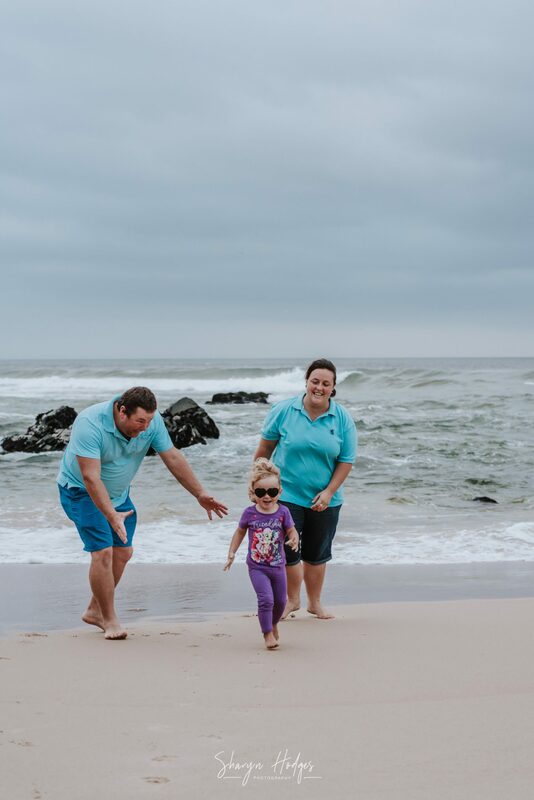 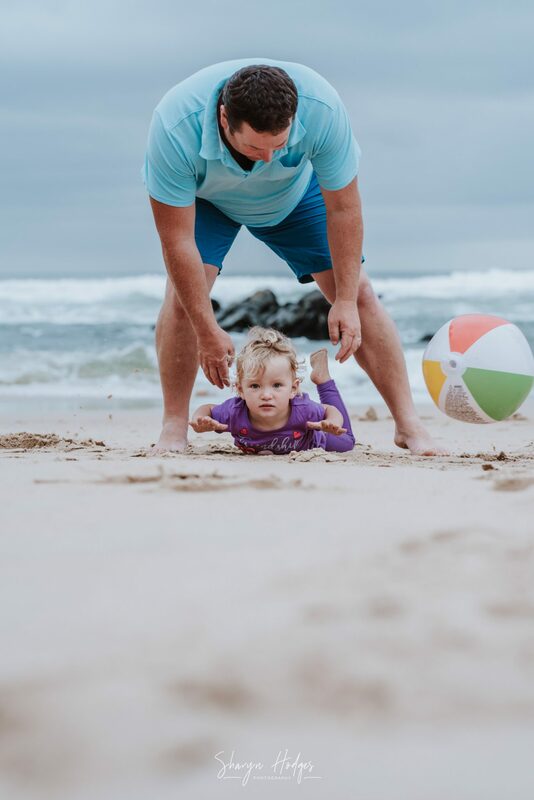 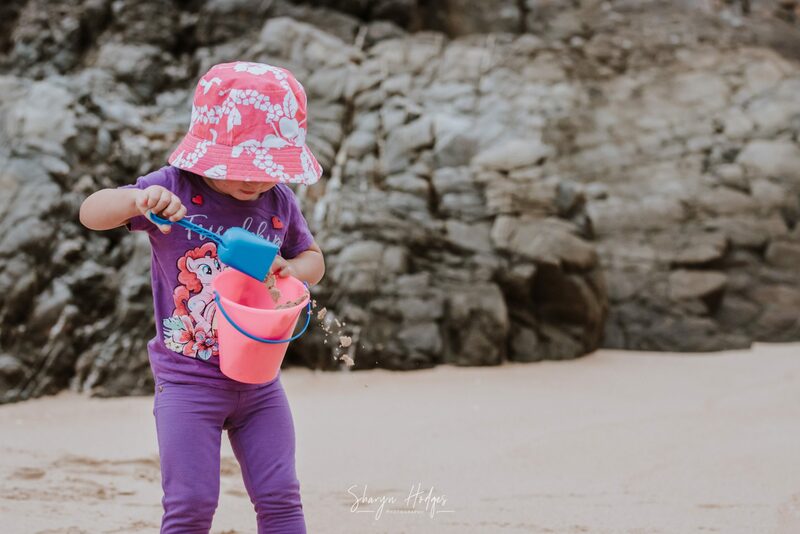 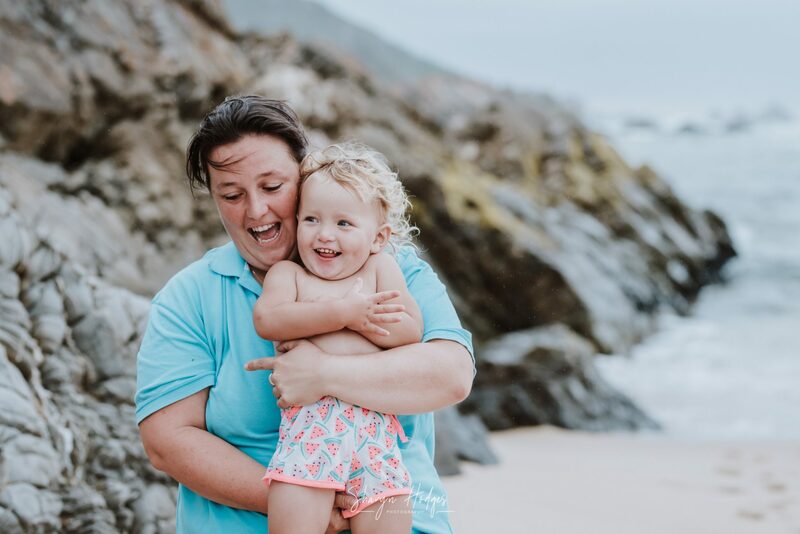 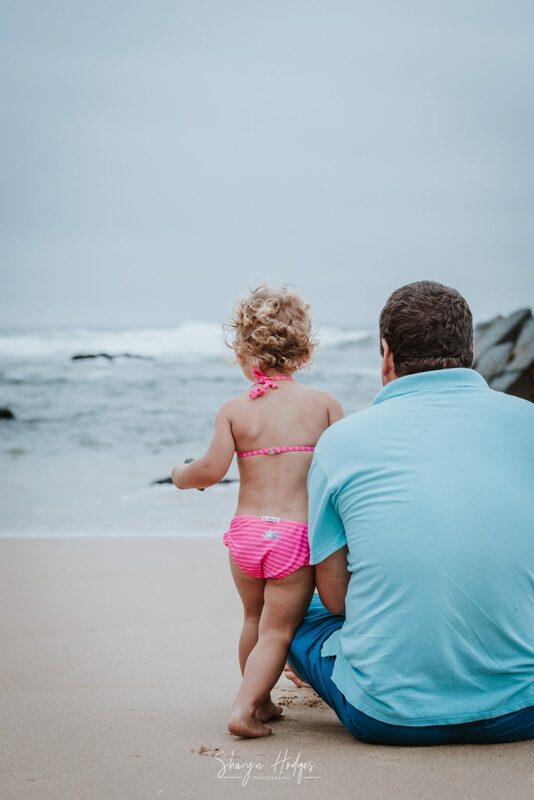 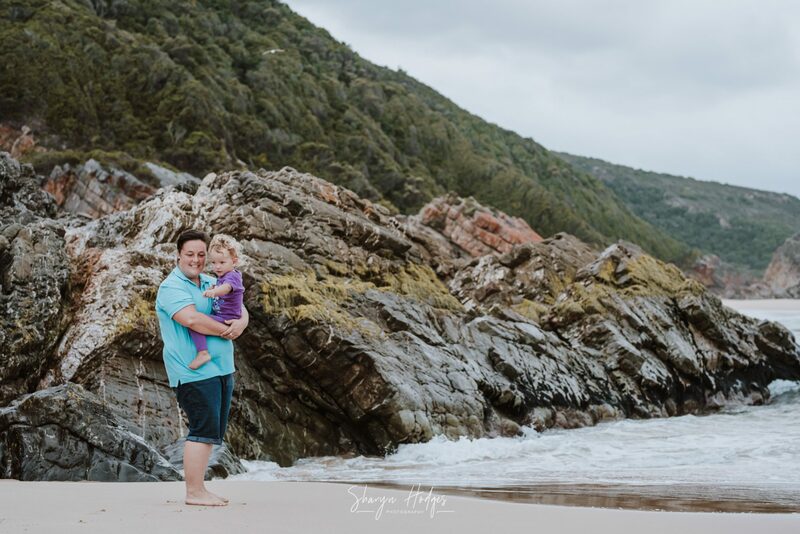 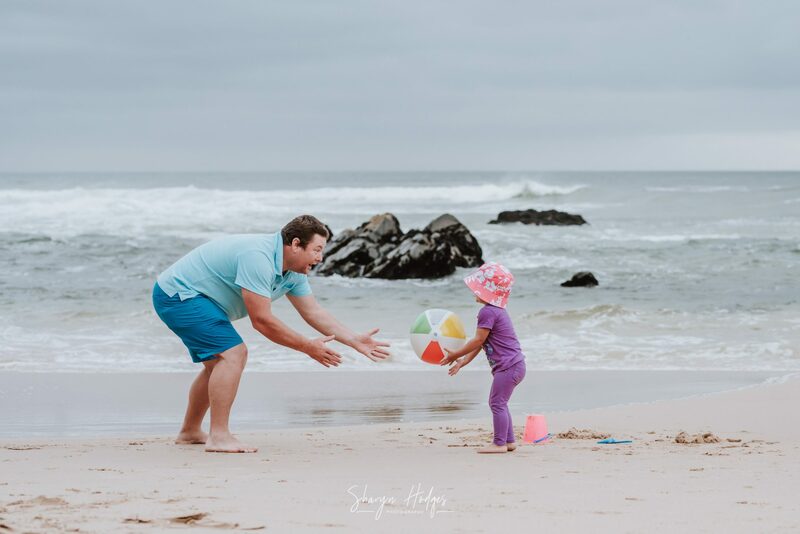 We met on a very gloomy morning in Keurboomstrand for this family shoot, but I really think we caught some magic moment and Olivia’s face in most of these photos is just to priceless!